With DC Entertainment finally picking up the pace and seemingly catching up to the vast universe Marvel already set up, we’re in for a bunch of fun and amazing superhero movies. One of those flicks is the upcoming “Wonder Woman,” which has finally found its Steve Trevor. 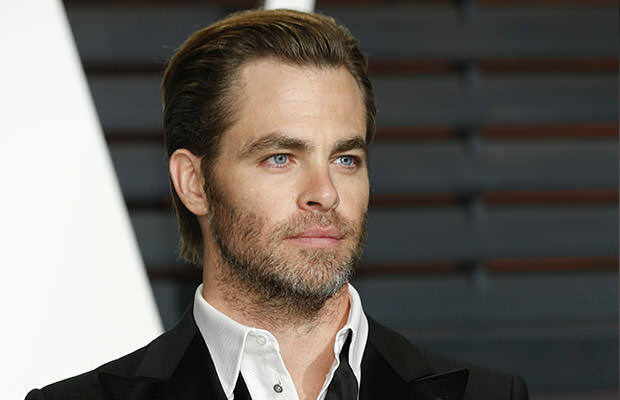 As The Wrap reports, “Star Trek’s” Chris Pine has signed on to join Gal Gadot, who plays the titular role in “Wonder Woman,” as the protagonist’s love interest/pilot Steve Trevor. Rumors were saying that Pine was also considering making his DC debut in the “Green Lantern Corps,” but we are now certain as to which character he will play. The report also suggest that Chris Pine made a multi-picture deal with DC, meaning not only we’ll be seeing more of him in the future, but that DC has big plans for either Wonder Woman, Steve Trevor, or both of them. We can only wait to see what this comic-book franchise has in store for us.